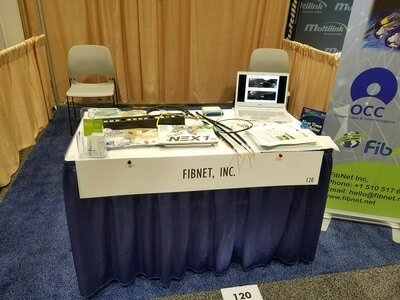 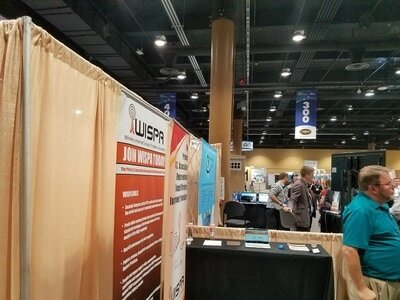 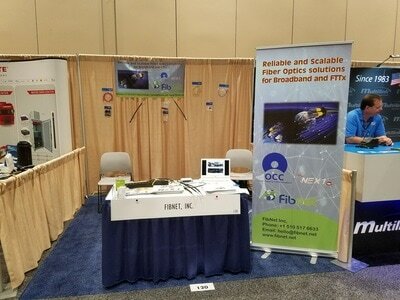 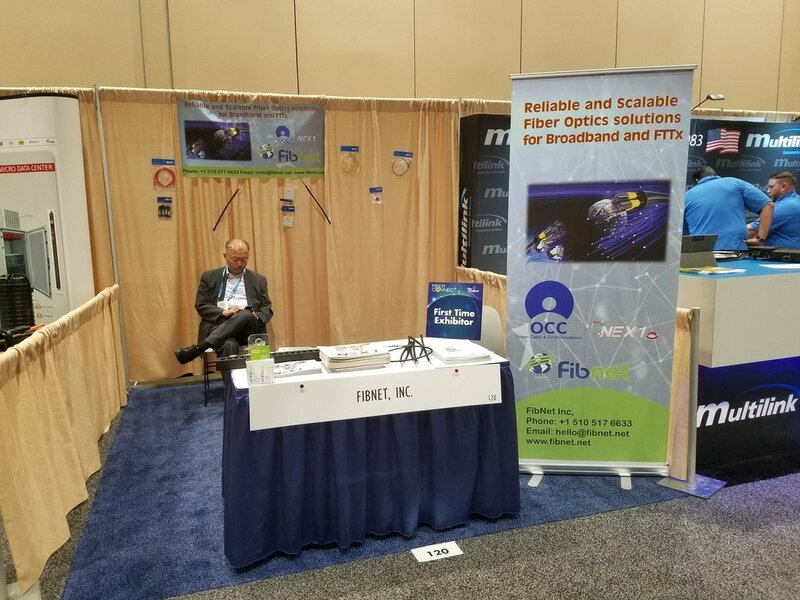 Booth 715 at EXPO '18 Rural Telecom Industry, Austin Convention Center, TX. Feb 25-28 2018. 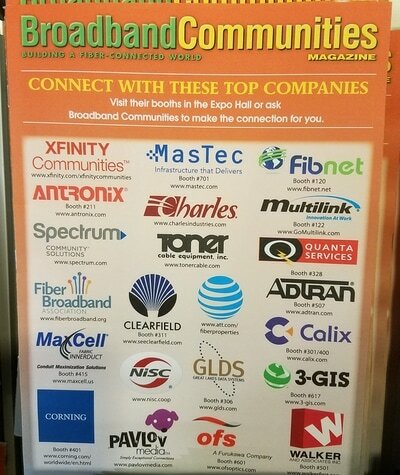 Broadband Communities! 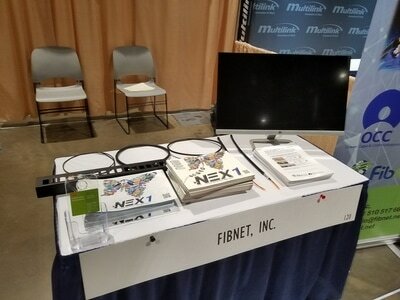 Fiber for the New Economy, Atlanta, GA November 7 - 9 2017, Renaissance Concourse Atlanta Airport. 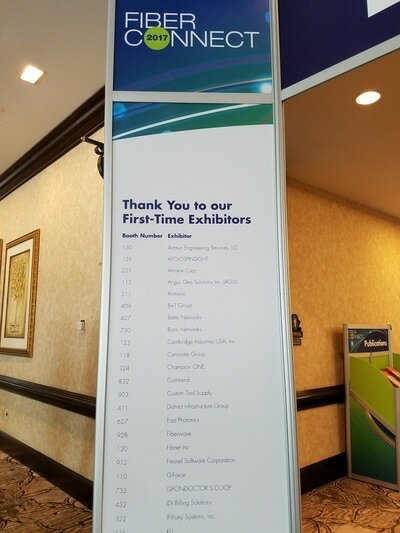 Please visit us in Booth#7. 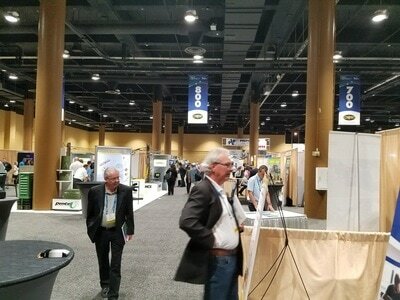 Click here for Exhibitor Floor Map. 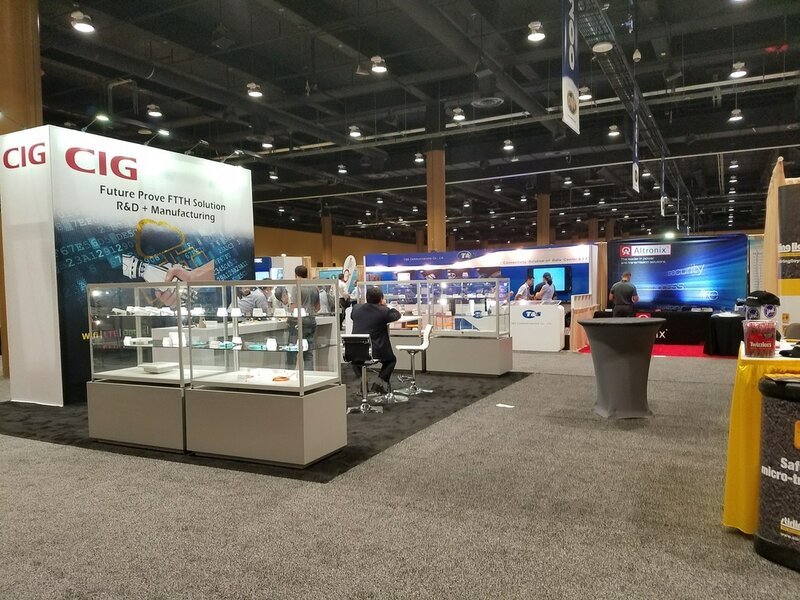 Cable-Tec Expo 2017 Denver Colorado, October 17 - 20 2107, visit us in Booth# 165 at Colorado Convention Center, Click here for Exhibitor Floor Map. 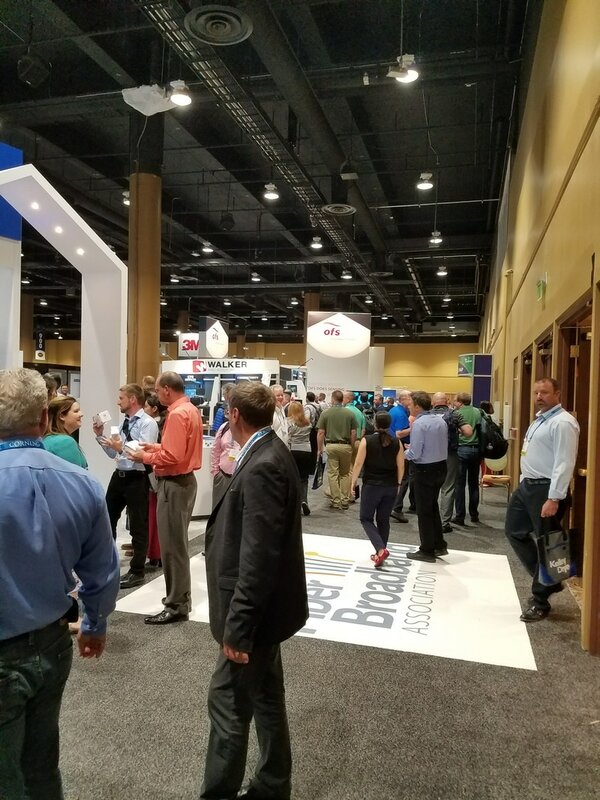 INCOMPAS Show It's all about access! 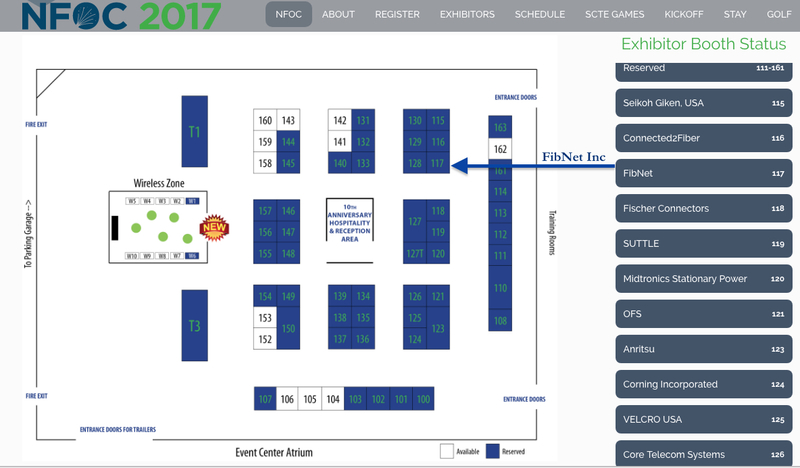 Oct 15 -17 2017 San Francisco, visit us in Booth# 604 at San Francisco Marriott Marquis, Click here for Exhibitor Floor Map. 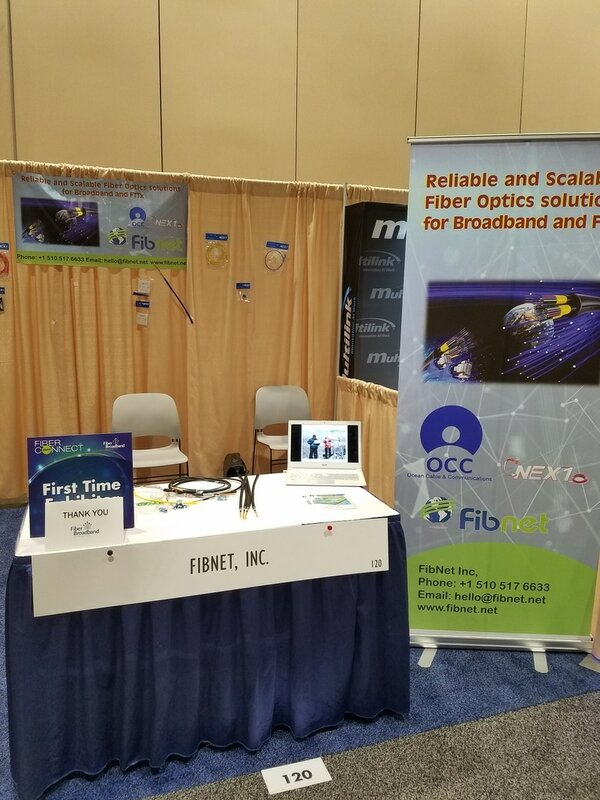 NFOC Communications Conference , September 12 -13 2017, visit us Booth# 117 at Turning Stone Resort Casino, Verona, NY, Click here for Exhibitor Floor Map. 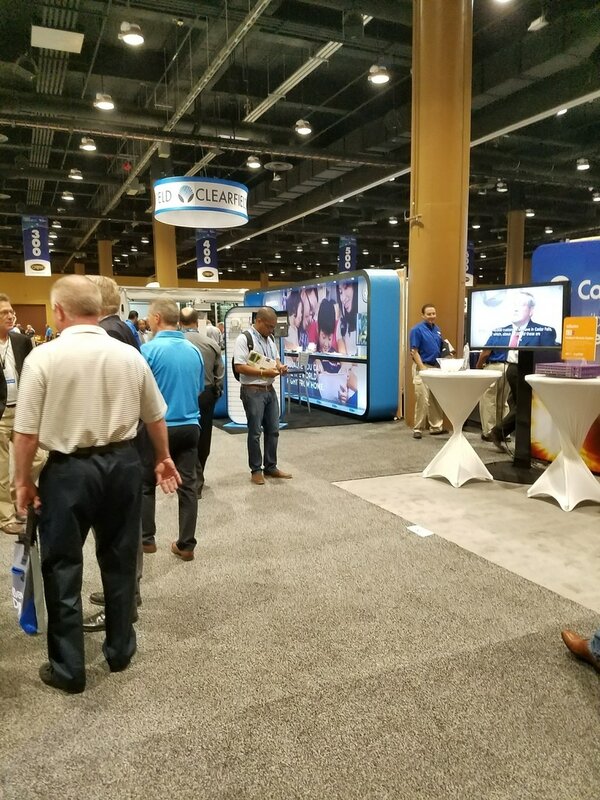 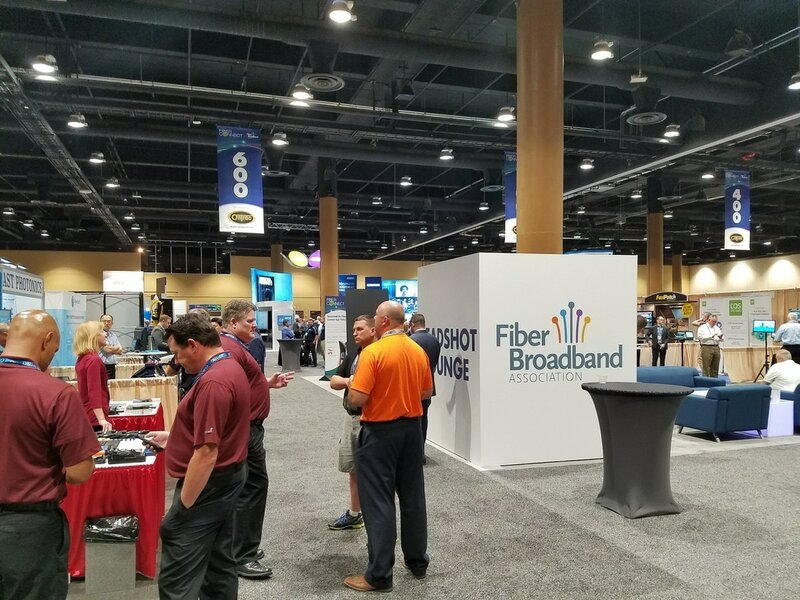 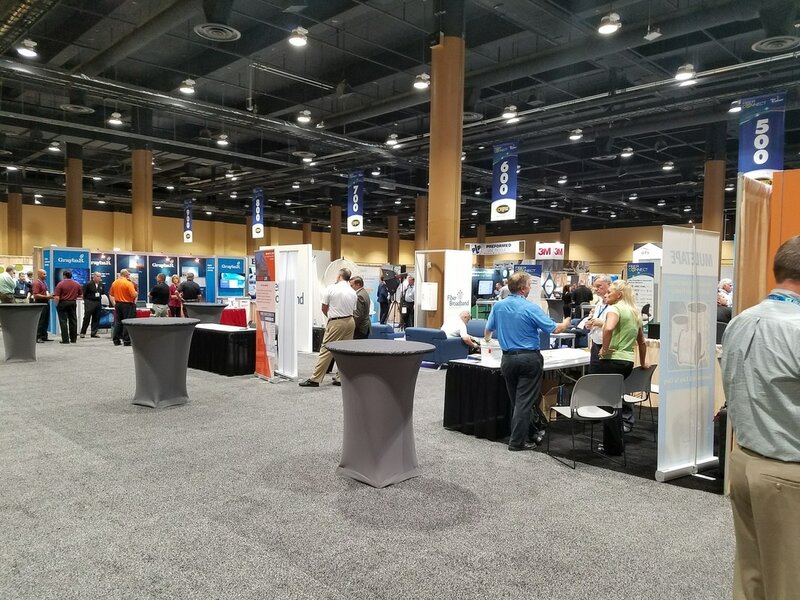 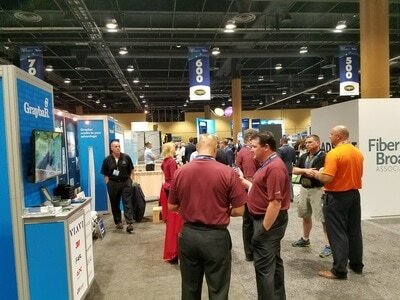 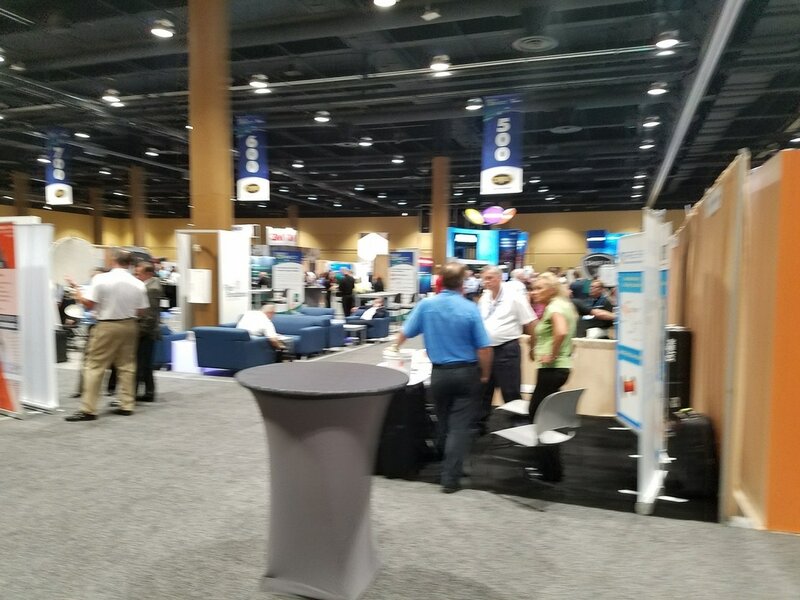 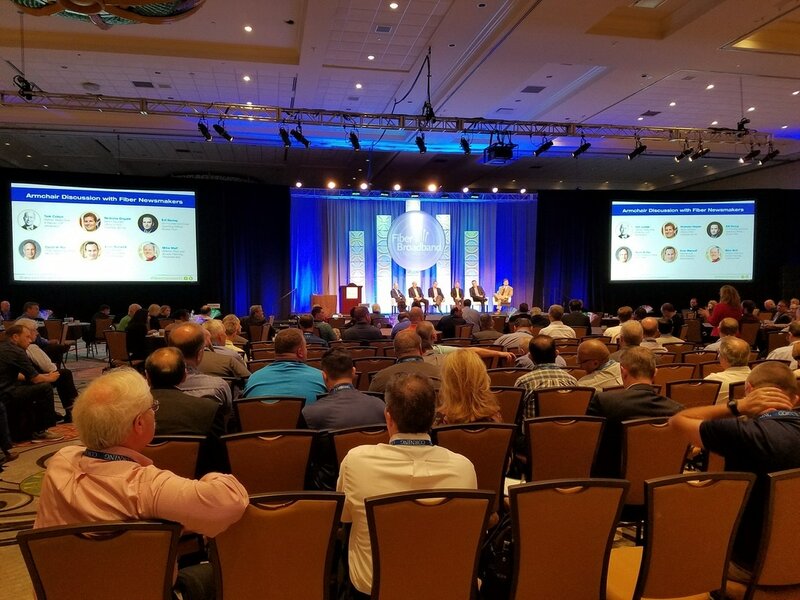 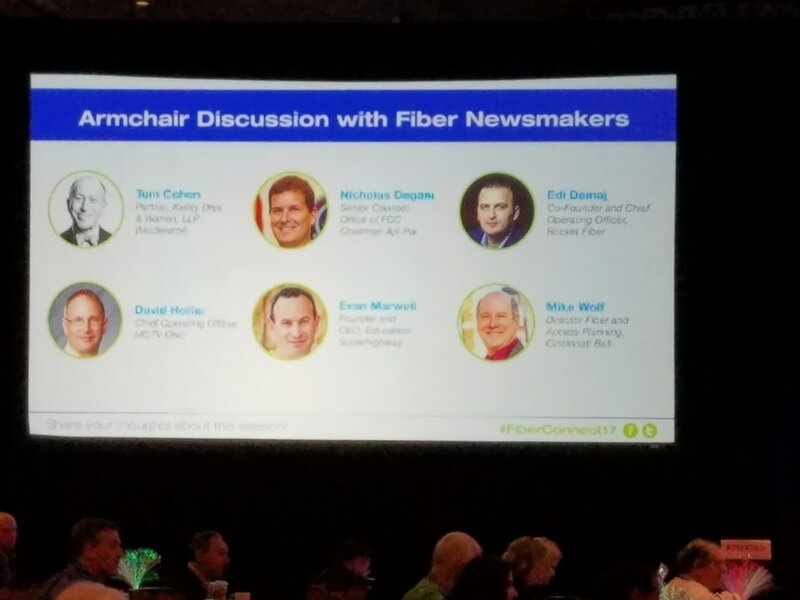 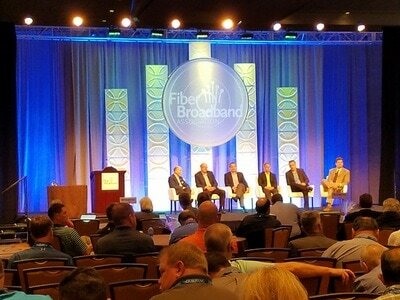 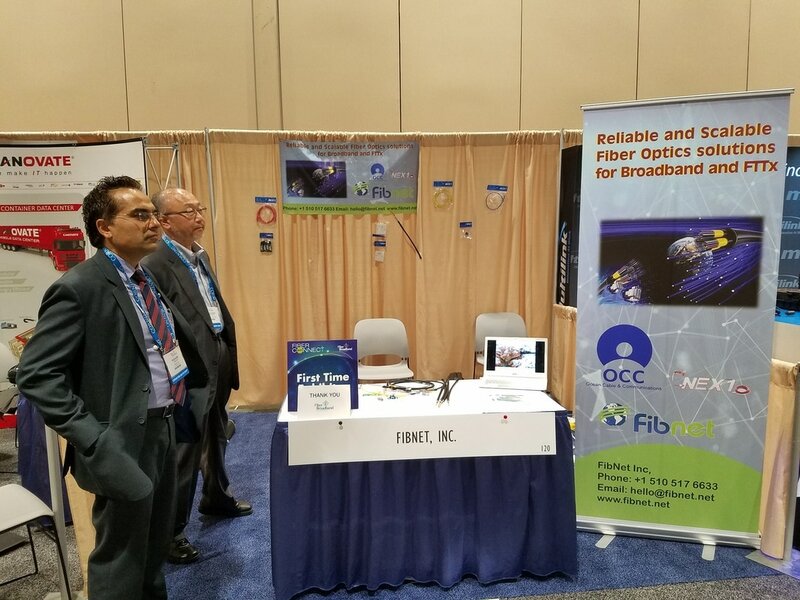 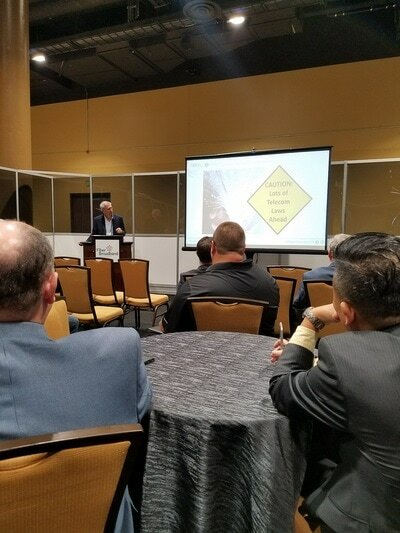 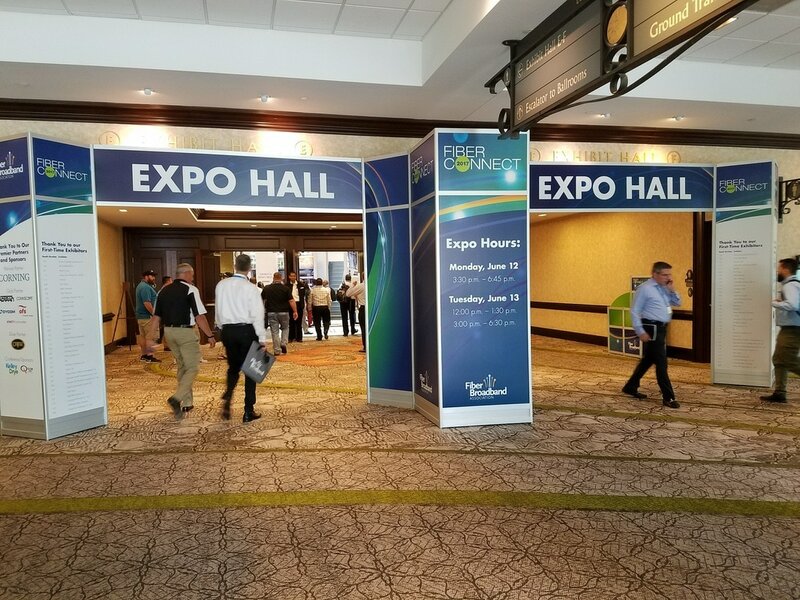 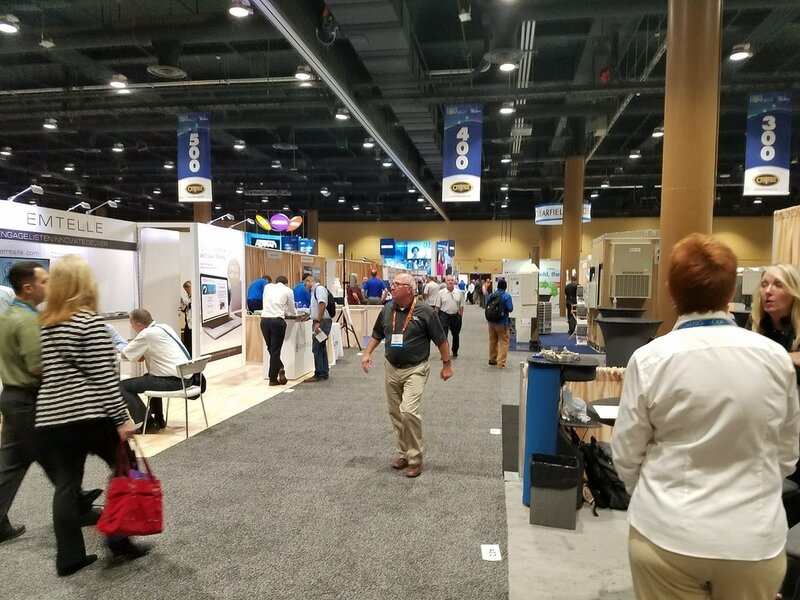 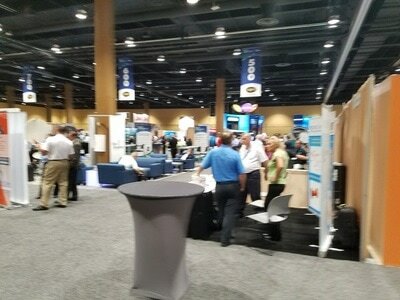 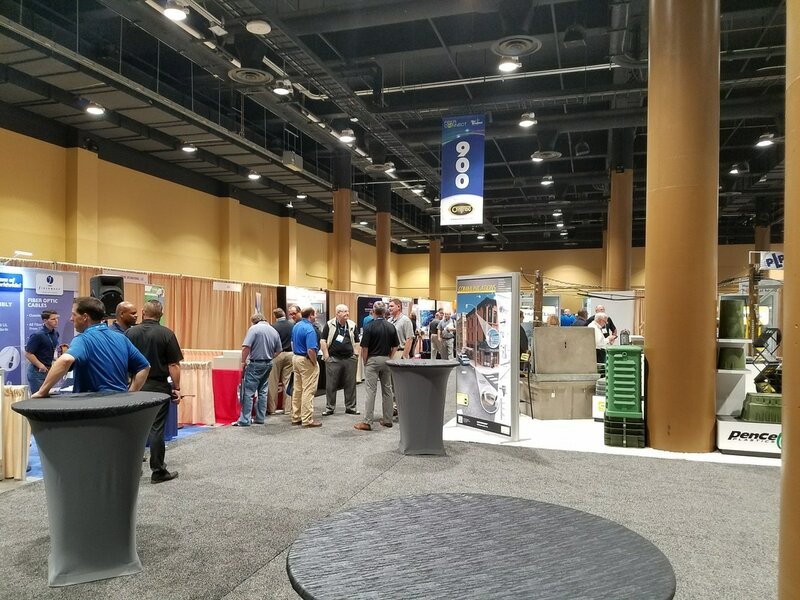 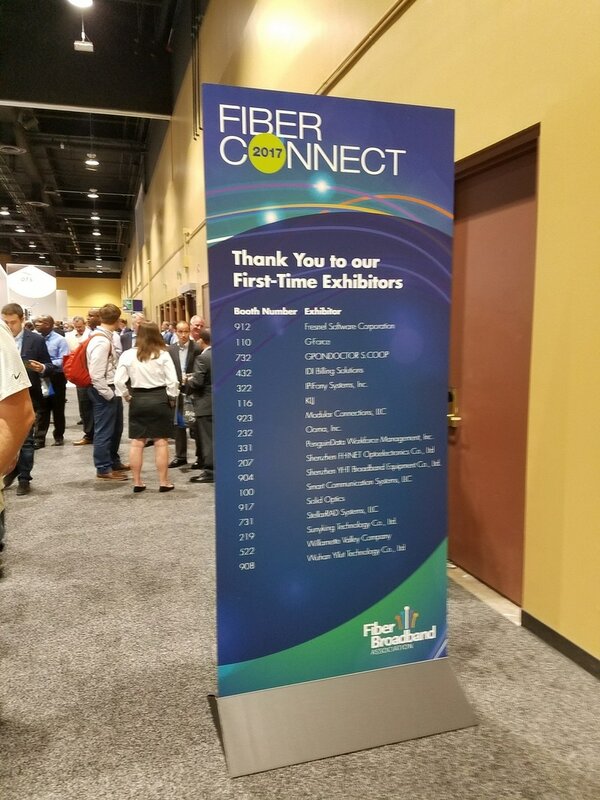 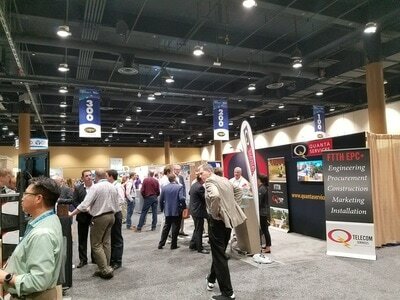 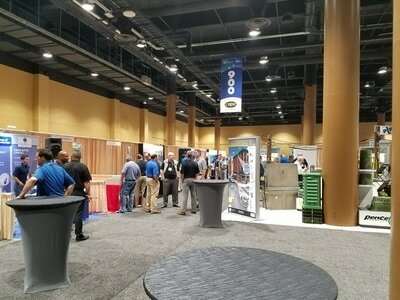 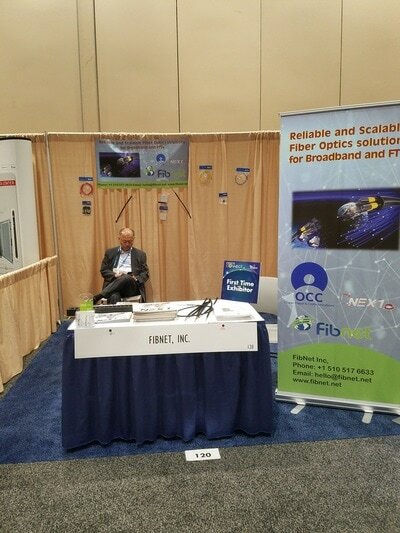 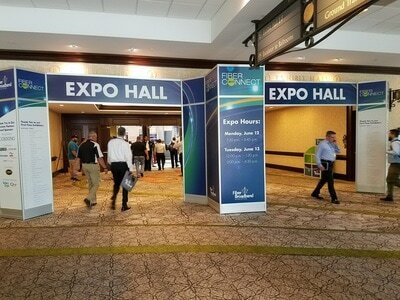 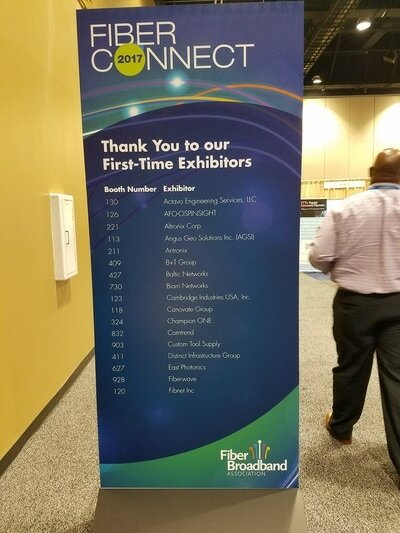 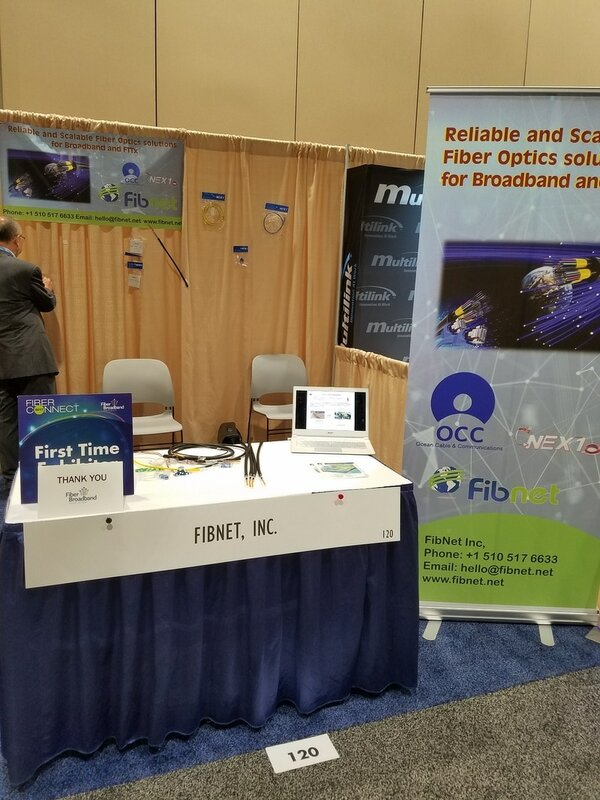 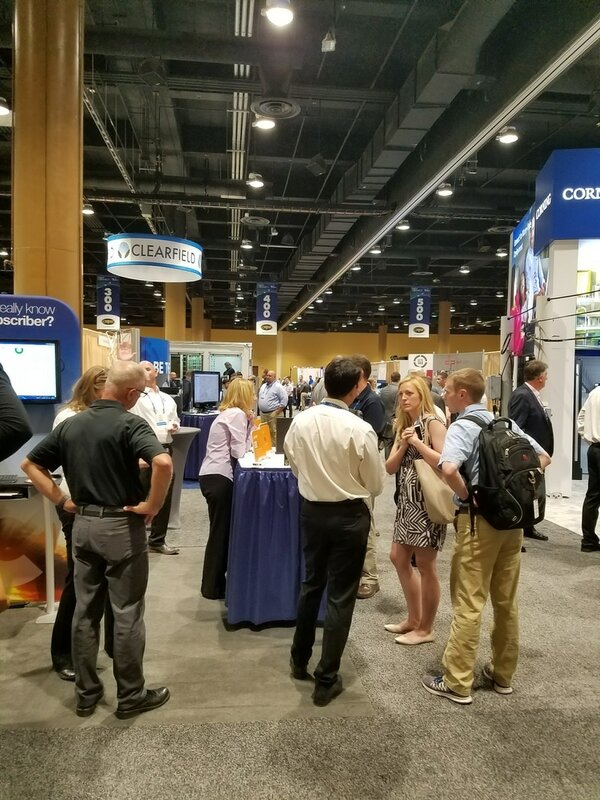 FIBER BROADBAND/FIBER CONNECT 2017 , JUNE 12-14, 2017, GAYLORD PALMS RESORT, ORLANDO FLORIDA.